Why do cats sleep so much? Believe it or not, it has absolutely nothing to do with your cat being lazy. It all comes down to evolution. If there were such a thing as the Nap Olympics, there’s no doubt that a cat would emerge victorious. 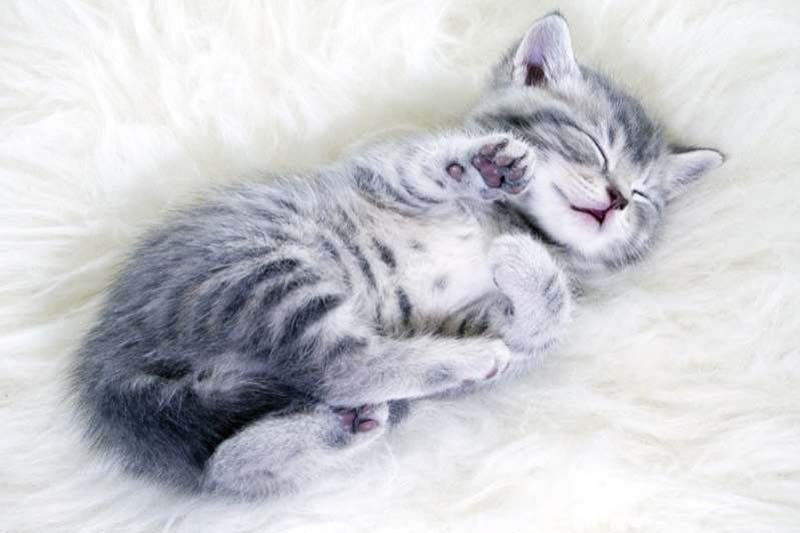 On average, felines sleep for 15 hours a day, and some can snooze for as much as 20 hours in a single 24-hour period. 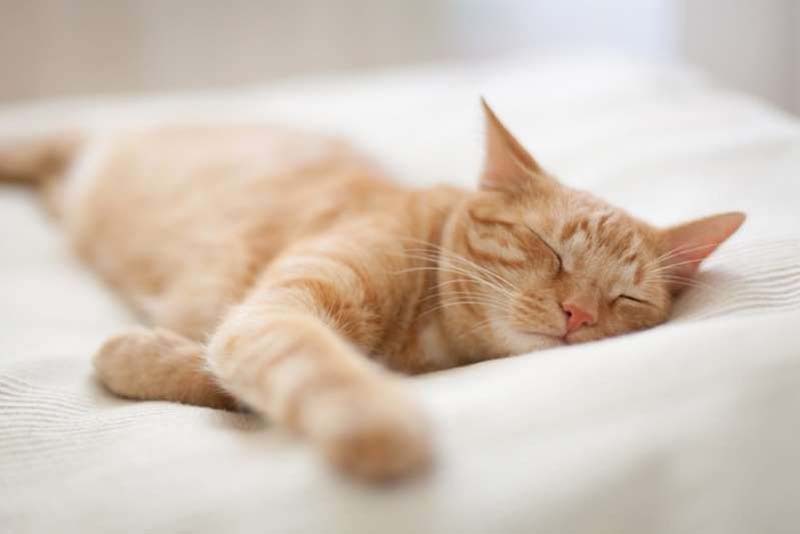 The only question is: Why do cats sleep so much? The answer lies in the domestic cat’s ancestry. According to the National Sleep Foundation, cats are crepuscular animals, meaning that they snooze during the day and become alert between dusk and dawn (just like lions and other large cats). So, why do cats sleep so much if they live indoors? Of course, most domesticated cats aren’t exactly being forced to go outside and hunt for their food, but that doesn’t mean that they know that. And since hunting inside the house is out of the question, cats will get this built-up energy out by prowling and playing around the house (typically around the time that everyone else is sleeping, to the dismay of their owners).